Silas Blackned remembers how his mother made him wear suits for church every Sunday, even though no other boy his age dressed up. He remembers breaking her cigarettes because he wanted her to stop smoking. But those are among his few memories of Rose-Ann Blackned. 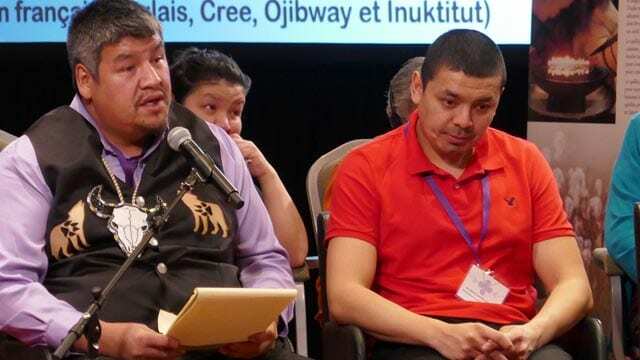 He was only five years old when the family buried the young mother from the small family Cree community of Nemaska in Quebec almost 27 years ago. “It’s pretty hard when it’s Mother’s Day, her birthday and the day that she died. 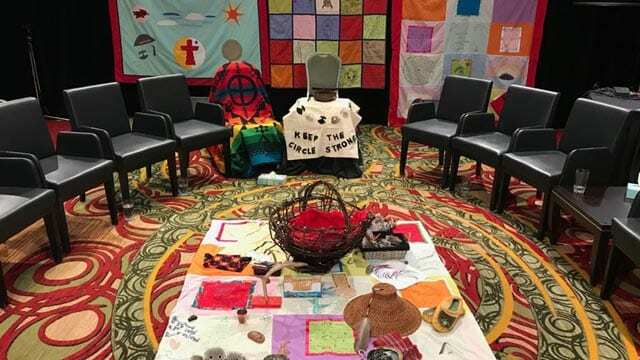 That’s when I think of her a lot,” said Silas, during the first day of the missing and murdered Indigenous women and girls inquiry in Montreal on Monday. Rose-Ann, a mother of two sons, was found curled up in the fetal position outside in Val d’Or on Nov. 16, 1991. Her body was bruised and fractured, the family testified. They allege they know the women who beat her and left her in the cold, but police have made no arrests. Following media reports of the Blackned family, the Sûreté du Québec provincial police reopened Rose-Ann’s investigation in March 2017. They later closed the case, again with no arrests. “I have lost faith in the justice system,” said Mary-Ann Blackned, Rose-Ann’s sister. 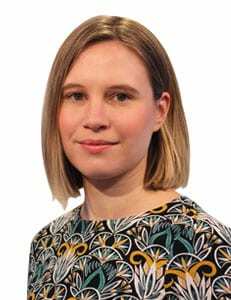 Fanny Wylde, a member of the inquiry’s legal team, said the police have since been subpoenaed for any documents linked to Rose-Ann, adding that the Sûreté du Québec is cooperating in this investigation. The family also testified that Rose-Ann had turned to drugs and alcohol to cope with a past sexual assault. While drunk one night, she allegedly walked into a home brandishing a butter knife. Police later arrested her at her parents’ place, while one of her sons crawled under a table. 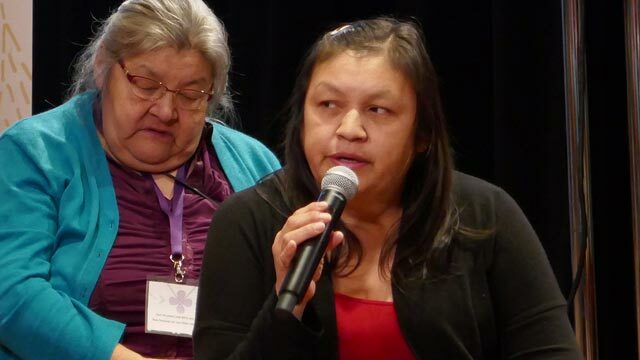 Following her release, the family testified that Rose-Ann had been banished from the Cree community. That’s when she went to stay in Val d’Or. Months later, she went missing. The family said it’s not just the police who have been silent on Rose-Ann. He said there’s a culture of silence that puts the well-being of the community above “harmful” individuals. “My sister was made a martyr,” he said. Commissioner Michèle Audette said it was the first time during the inquiry that she had heard of anyone being banished from a community. “I hope your community heard you,” she said. The Blackned family also remembered Rose-Ann as a “wonderful being” who was like a second mother to her younger siblings. She provided for them and, as the family said with a laugh, she could be remembered for cooking up her famous bologna and mashed potatoes. Silas has often thought of his mother when he’s caught fish and hunted moose, wishing she was there. He’s still asking questions about the police investigation. Bad move to banish people from their home community. It affects their every being in a very negative and detrimental way. Not good at all.